​This listing is for a new complete flat glass kit for your 1935 Ford Standard or Deluxe Fordor (4 Door) Sedan. 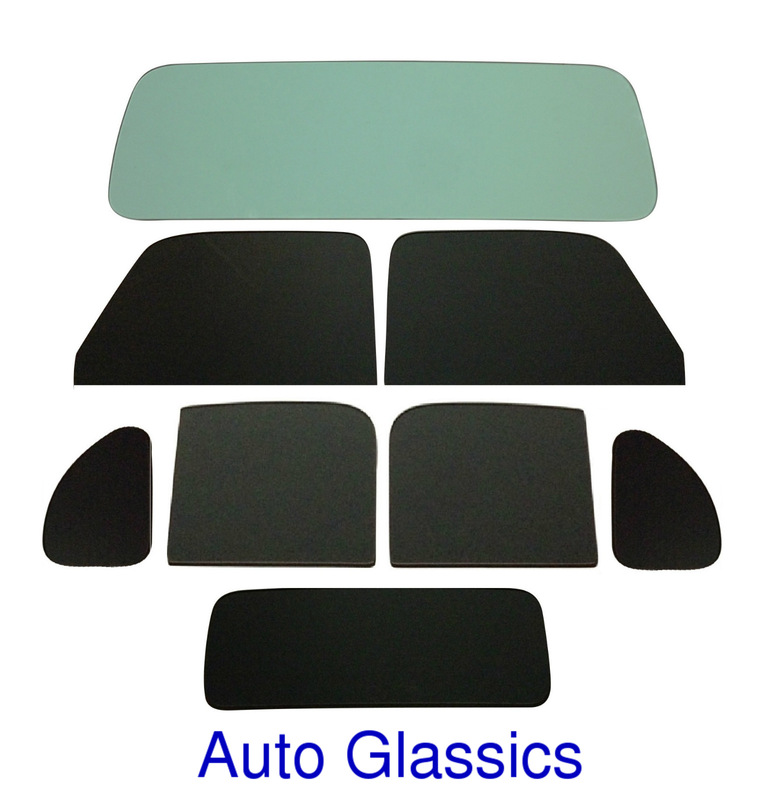 This glass kit includes the windshield, 2 front doors, 2 rear doors, 2 quarters and back glass. The windshield is available in clear or green tint. The 2 front doors, 2 rear doors, 2 quarters and back glass are available in clear, green tint or smoked gray. Please give us a call at 541-579-0372 prior to purchase to confirm your preferred color. 1935 Ford Type 730 Standard or Deluxe Fordor Sedan with or without trunk.